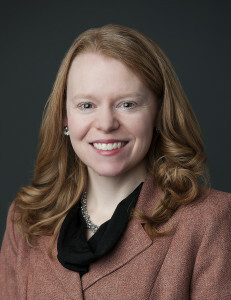 Shannon M. Clougherty joined Campbell & Levine in 2008. A specialist in Section 524(g) Asbestos Settlement Trusts, Shannon focuses her practice on the representation of Section 524(g) Trusts in the claim negotiation and dispute resolution processes. Shannon also represents both debtors and creditors in bankruptcy-related adversary proceedings and litigation. Additionally, Shannon practices in the areas of commercial litigation, civil litigation, and insurance coverage. Shannon also has experience in intellectual property law, including patent litigation. Shannon resides in Pittsburgh, Pennsylvania, with her husband, Joe, and three daughters.